Another version of this guy. 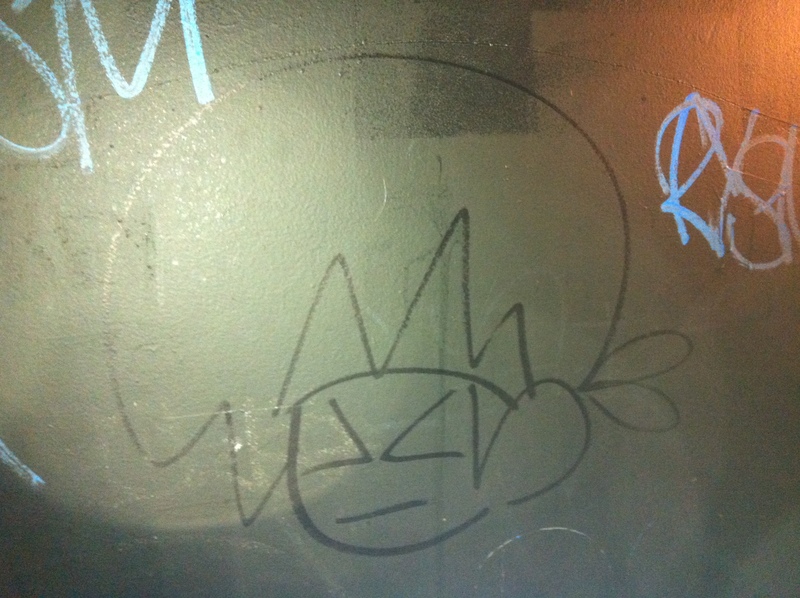 This entry was posted in Bathroom Scribbles and tagged ninja, outline by scribbles. Bookmark the permalink.